FinTech doesn’t just sit in London or New York or Singapore. It sit inside every industry and every country – it is the rails and the platforms for which money is moved and spent and saved and loaned. FinTech is not the preserve of old, white men (the stale, male and pale crowd as some call it) but It improves the lives of women in the third world, allows a teenager to check their balance before a trip to the mall and makes it easier for fund managers to process reporting. Financial services, as an industry, plays a part in almost every major life decision from buying a home, to starting a business to retirement. FinTech aims to make the part banks and financial services play easier and more efficient. 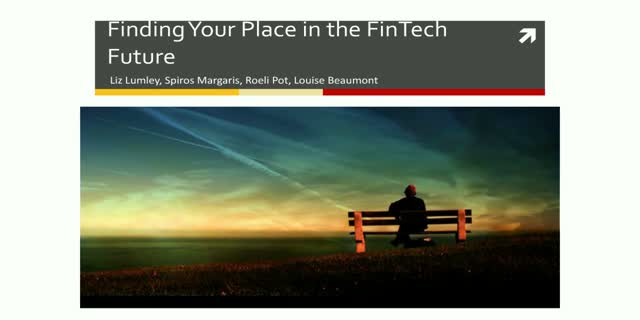 For FinTech to have the most affective impact, from global to the local, it has to create a place where a wide variety of experiences and voices are welcomed to shape the future of our world.